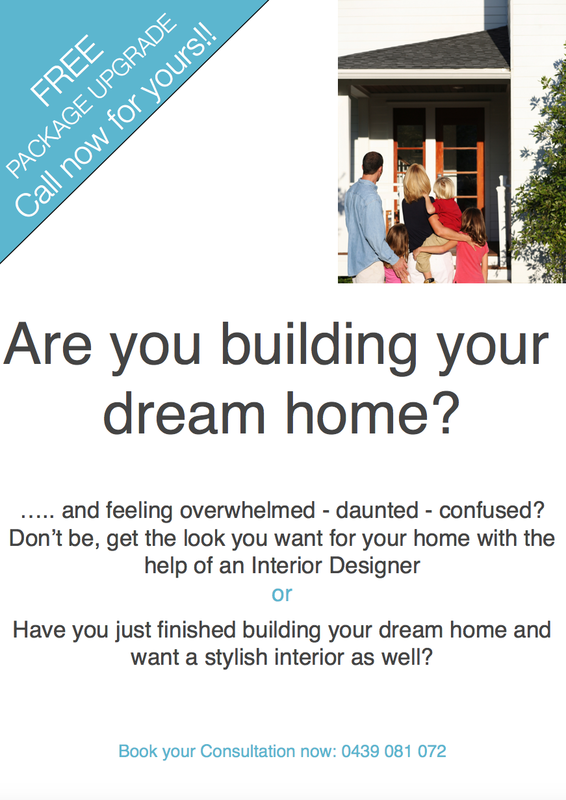 lounge room designs – MY DECORATOR – Helping you achieve your interior designing dreams! Colour consults, property styling. Do you have a plan for your room design?